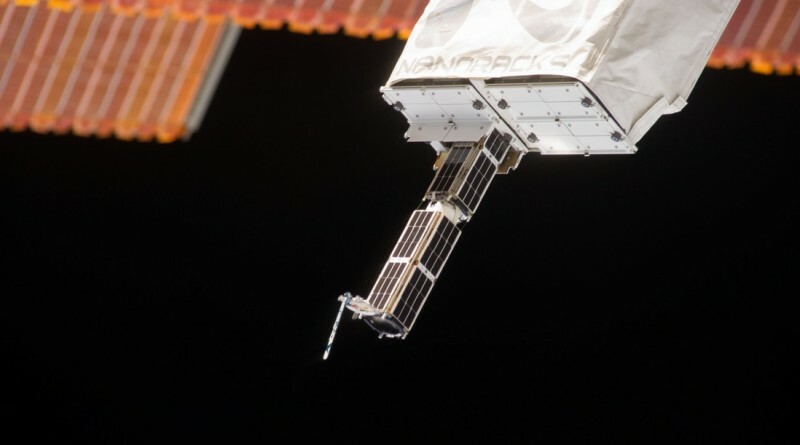 Planet Labs’ Flock 1E-8 satellite re-entered the atmosphere on June 22, 2016 after eleven months in orbit, collecting Earth imagery that Planet Labs offers on the commercial market. 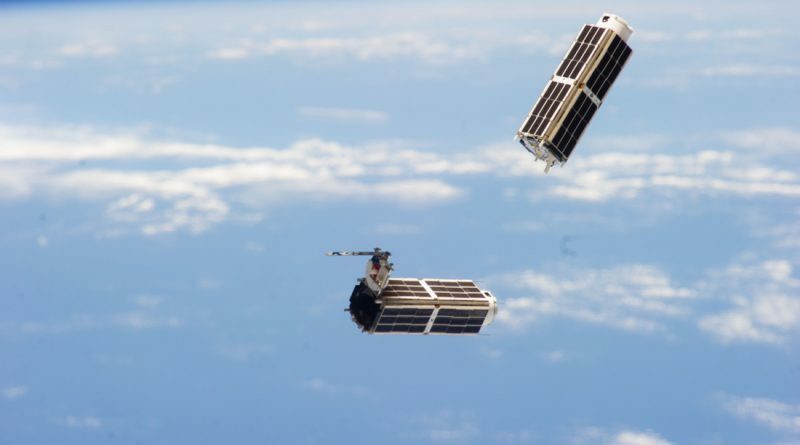 Planet Labs’ Flock 1E-5 satellite re-entered the atmosphere on June 20, 2016 after eleven months in orbit, collecting Earth imagery that Planet Labs offers on the commercial market. 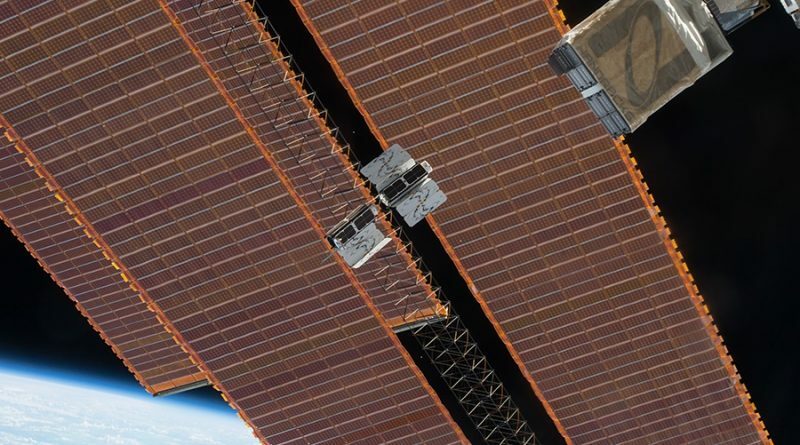 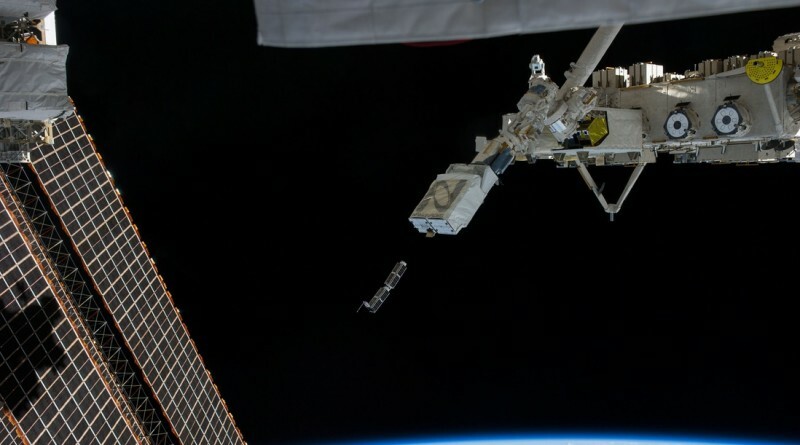 Planet Labs’ Flock 1E-3 satellite re-entered the atmosphere on May 22, 2016 after nine and a half months in orbit, collecting Earth imagery that Planet Labs offers on the commercial market.